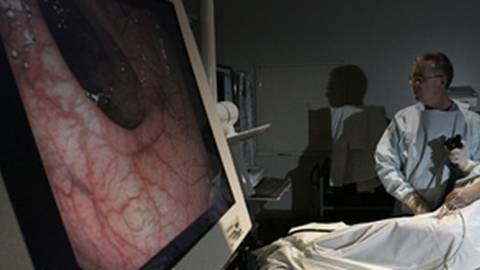 Dr. Francis Farraye discusses the importance of colorectal cancer screening in IBD patients. Studies have shown that certain patients living with inflammatory bowel disease, or IBD, have a higher risk of developing colorectal cancer. In fact, IBD ranks as the third highest risk factor for the development of colorectal cancer. Host Dr. Caren Heller, Chief Scientific Officer at the Crohn's & Colitis Foundation, sits down with Dr. Francis Farraye, gastroenterologist and Professor of Medicine and Co-Director of the Center for Digestive Disorders at Boston University School of Medicine. The two talk about making guidelines on endoscopic screening, surveillance, and detection of dysplasia more beneficial to IBD patients.